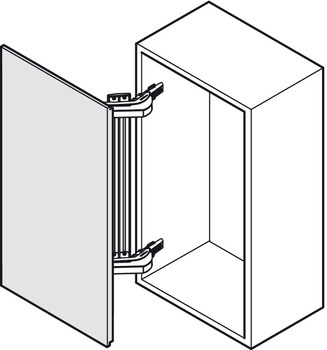 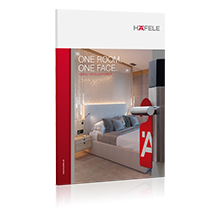 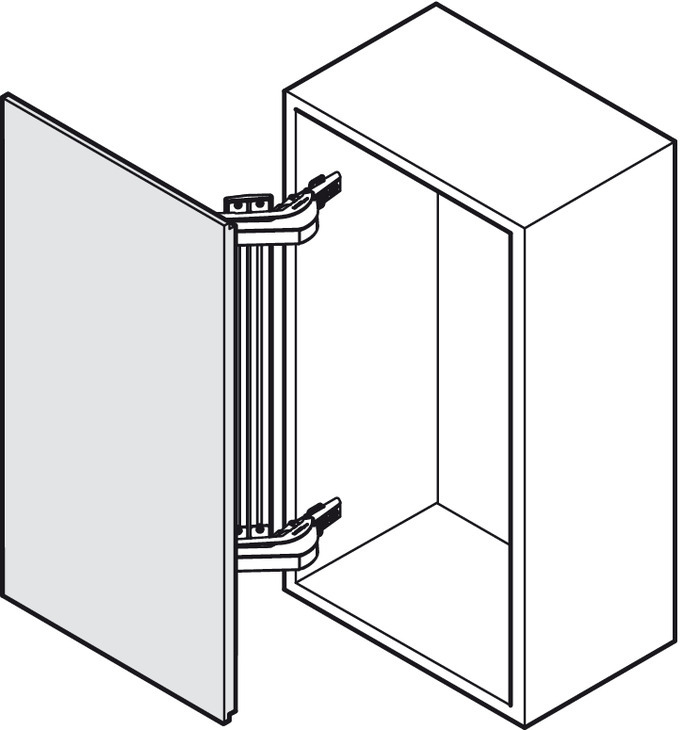 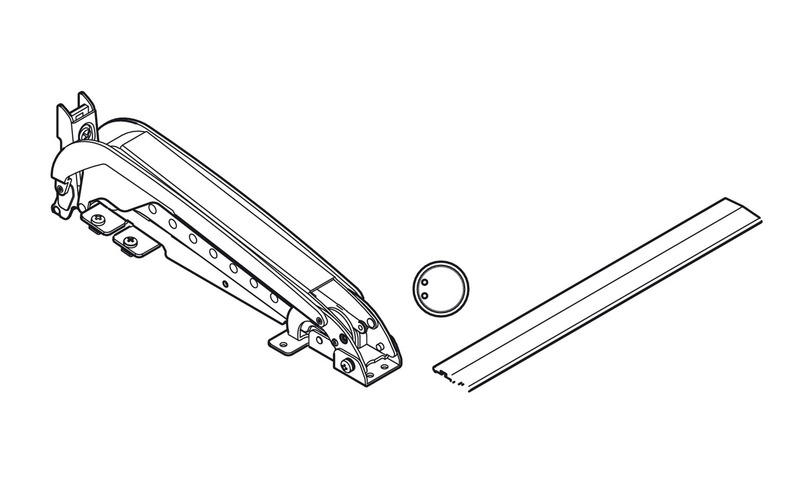 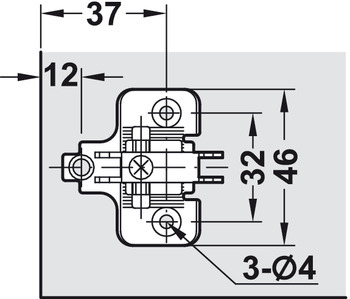 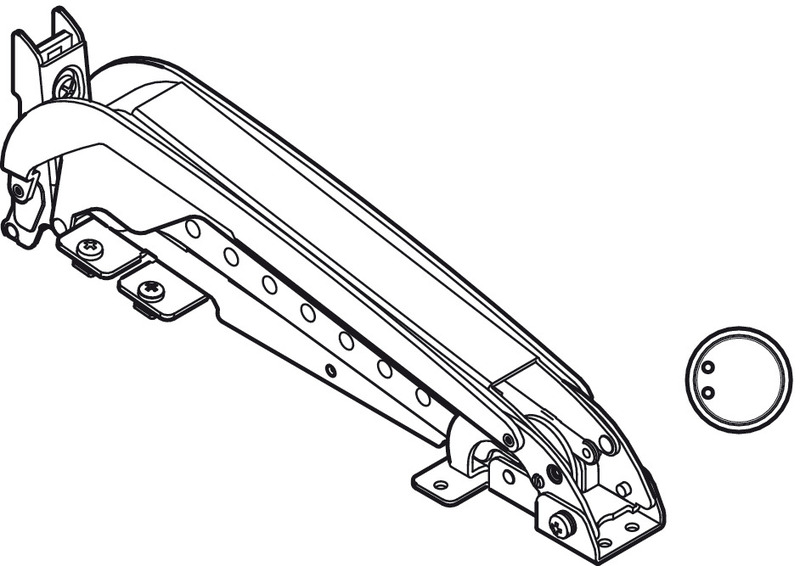 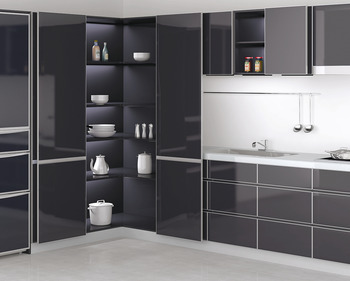 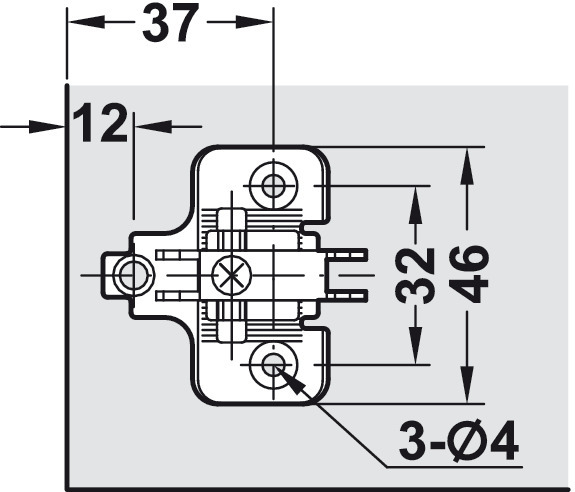 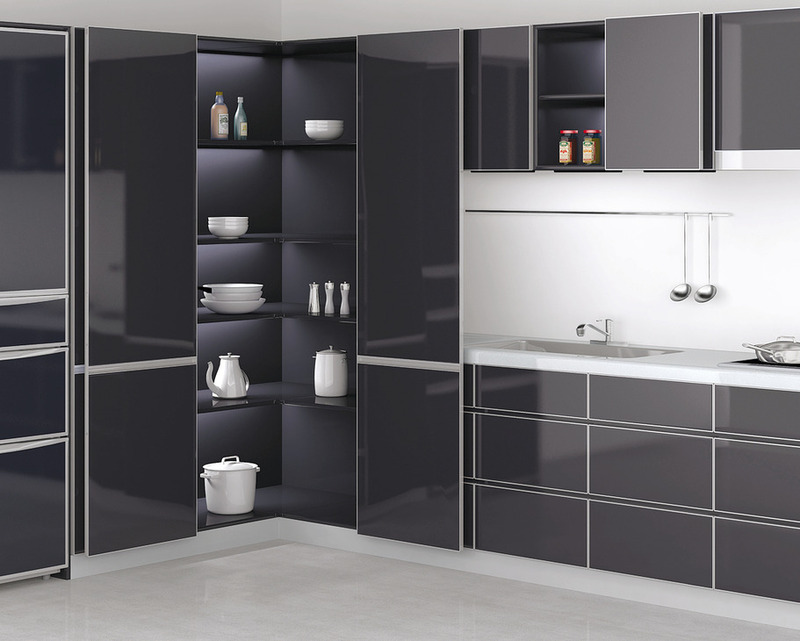 Position single hinges evenly from the door centre to the top and bottom with distance A. 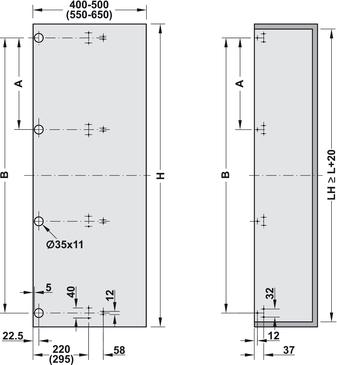 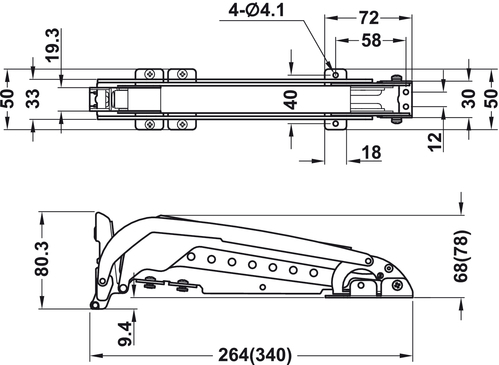 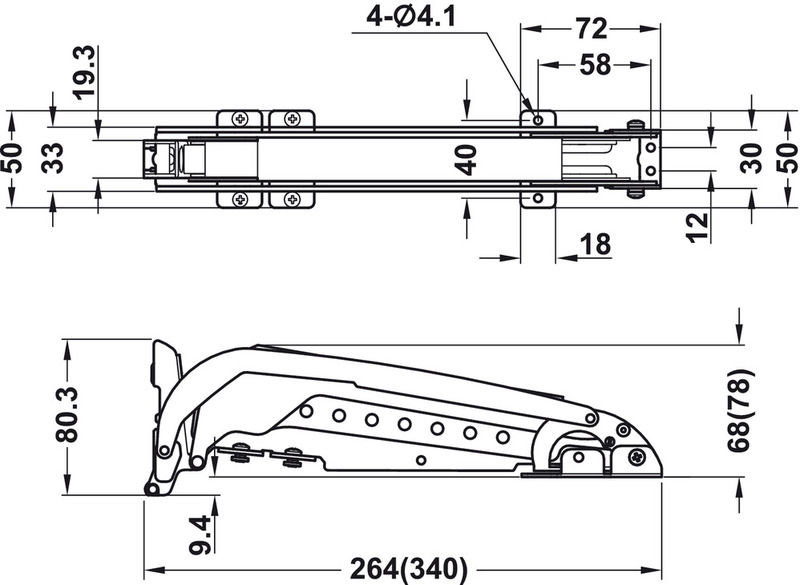 For number of required single hinges for each door please see order reference for set components. 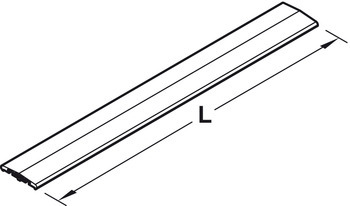 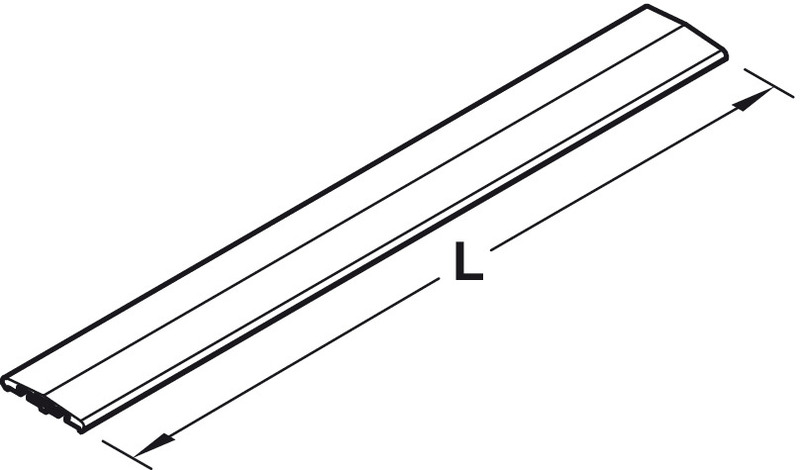 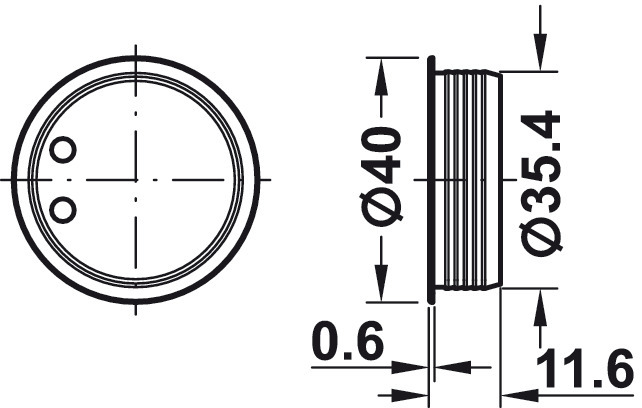 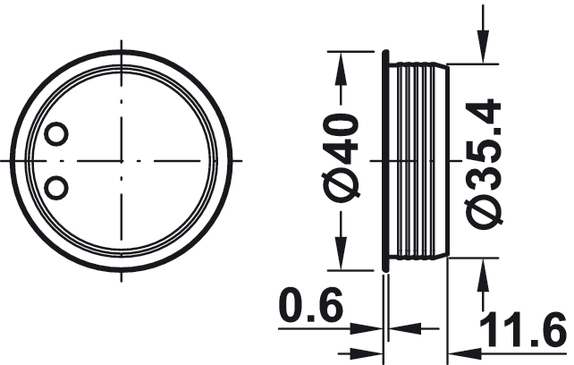 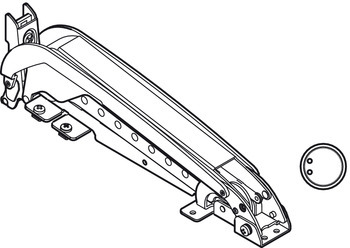 The distance A of the single hinges depends on the number of single hinges and length L of connecting bar. 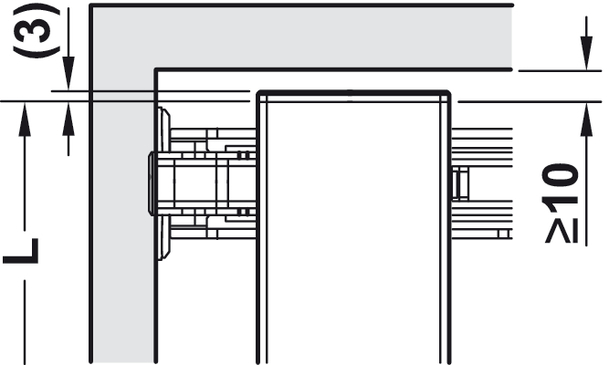 When mounting the door handles, make sure that they do not collide with the opening mechanisms of adjoining doors. 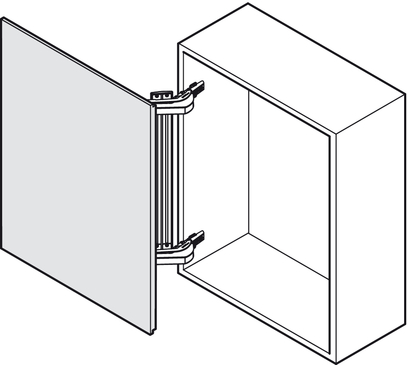 Soft closing mechanism can be removed. 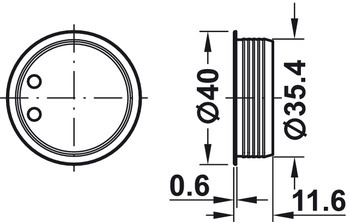 For number of required set components for 1 door please see table. 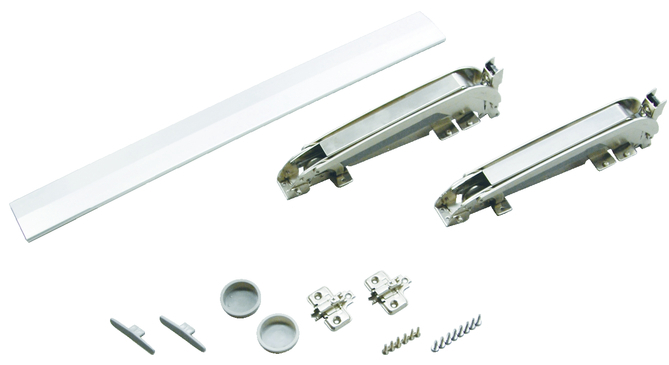 * 1 mounting plate must be ordered for each single hinge (with or without soft closing mechanism).